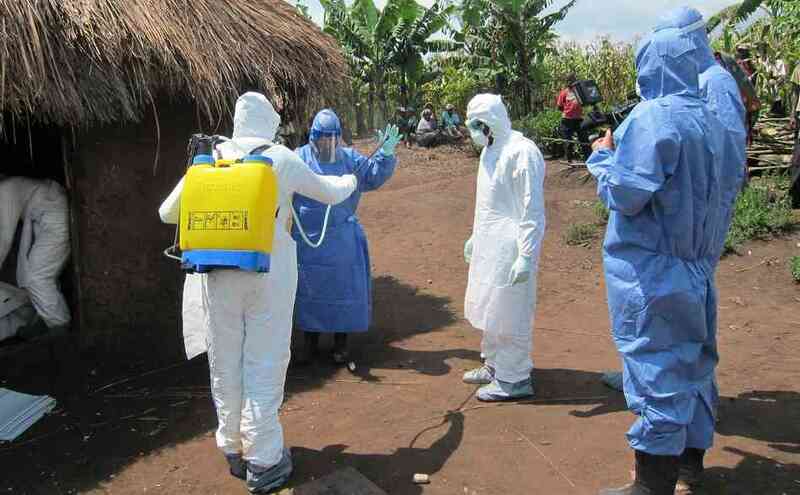 To date, the West African outbreak has killed over 700 people. How protective garments (boots, gloves, and contamination suits) are prepared for re-use in the US. For the most part, they are not reused, but incinerated. Nature's Declan Butler has an excellent summary. 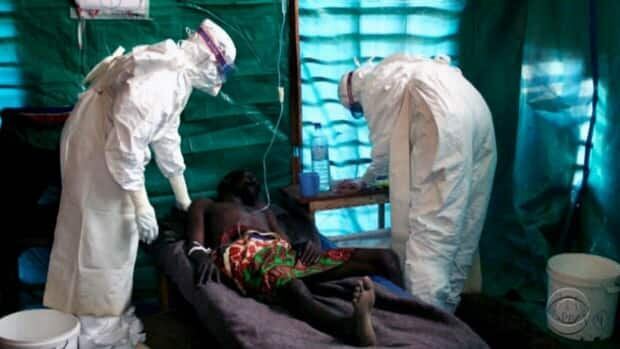 Local health authorities and international organisations such as WHO and Médecins Sans Frontières (also known as Doctors Without Borders) are struggling to control the spread in these areas because of a lack of trust and cooperation among the affected populations. Doctors and health workers have sometimes been blocked from accessing affected places because of opposition from villagers who fear the medics will bring the disease. According to the WHO, not all people who are infected are getting or seeking care, and so are passing the virus on to family and other close contacts. 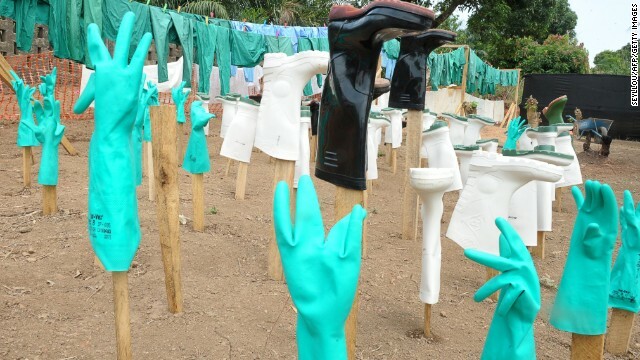 Another major driver of new infections is that families are often continuing to perform traditional burial rites that involve mourners having direct contact with the bodies of the dead – and unfortunately all too often Ebola. One of my FB friends is posting a rumor I hadn't heard of before: those who survive Ebola are carriers via bodily fluids for "months" afterwards so it will become an STD. Also, a much more credible FB friend has been posting that the two Americans being treated at Emory are getting all the press, but a third American was not permitted to return because the CDC would not airlift him and he couldn't take commercial flights for obvious reasons. He was black. He's now a dead black American health worker.